Sherrie Brown is a talent representative and coach for the NWT Group. Sherrie is an experienced news executive providing broadcast and digital journalists career guidance, and individualized coaching. A news director for 17 years, Sherrie successfully transformed stations and talent into market leaders. She has a reputation for being one of the best coaches in the business developing top performing talent, and earning recognition for overall excellence, breaking news, weather coverage, weathercast, newscast, investigative reporting, political reporting, original reporting and website from; RTDNA Edward R. Murrow Awards; NATAS EMMY Awards; George Foster Peabody Awards; Walter Cronkite Awards. Sherrie’s corporate activities include 10 years on the ABC News Advisory Board. She was a recruiter for the Hearst television group, worked on award winning HTV political and investigative projects, launched NextGen training for HTV reporters and photographers and the Hearst producer fellowship program for college graduates. Most recently, Sherrie oversaw recovery efforts for KHOU following Hurricane Harvey. 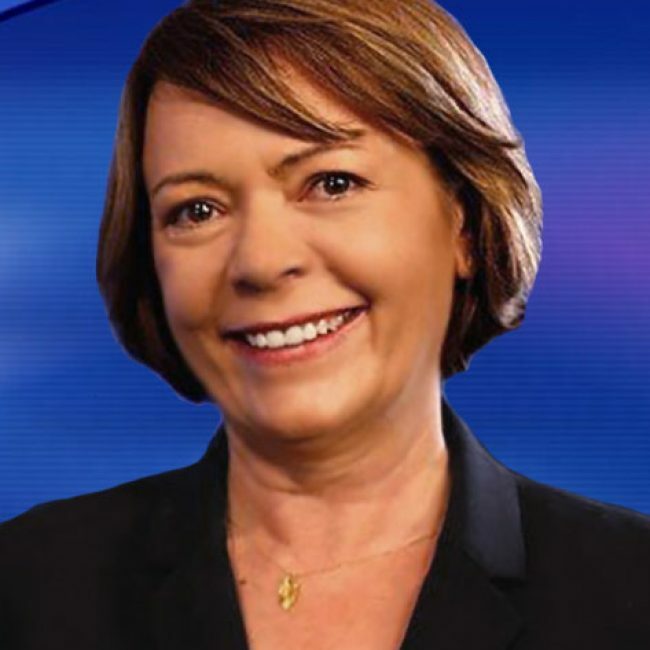 She has managed and covered some of the biggest news events from the past two decades including; the Oklahoma City bombing; Moore tornado; Hurricane Katrina; Joplin tornado; Boston bombing; St. Louis/Ferguson riots. Sherrie began her career reporting for KSWO in Lawton-Wichita Falls, then anchored and reported at KVII in Amarillo, Texas. Sherrie moved into management at KWTV in Oklahoma City as executive producer. Her first news director job was at KSHB/KHOG in Ft. Smith/Fayetteville, Arkansas. Sherrie returned to OKC as news director at KOCO. In Kansas City, Sherrie transformed legacy station and duopoly, KMBC/KCWE, into a modern newsroom by creating a digital first culture where content, social listening and responding are constant.